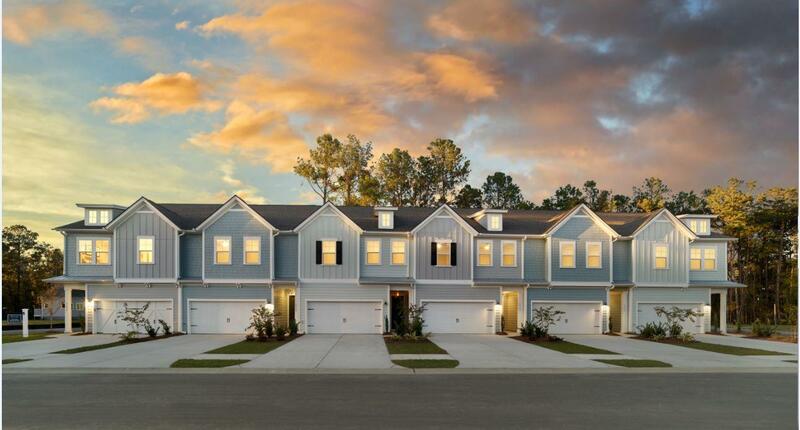 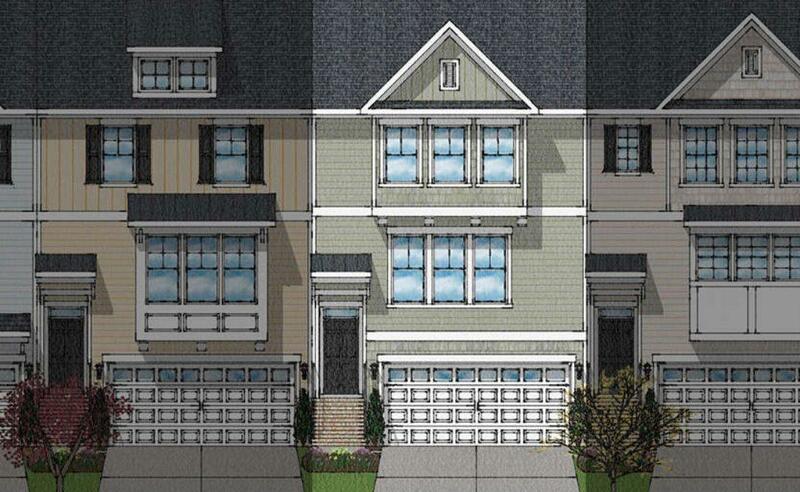 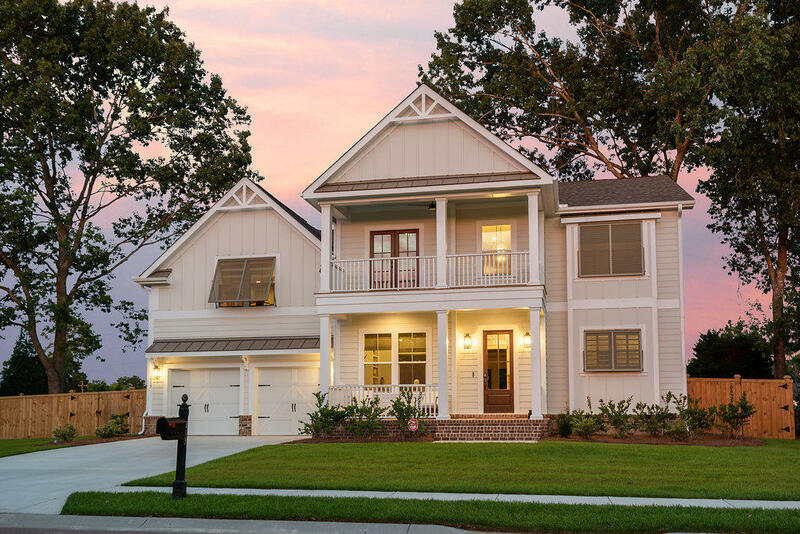 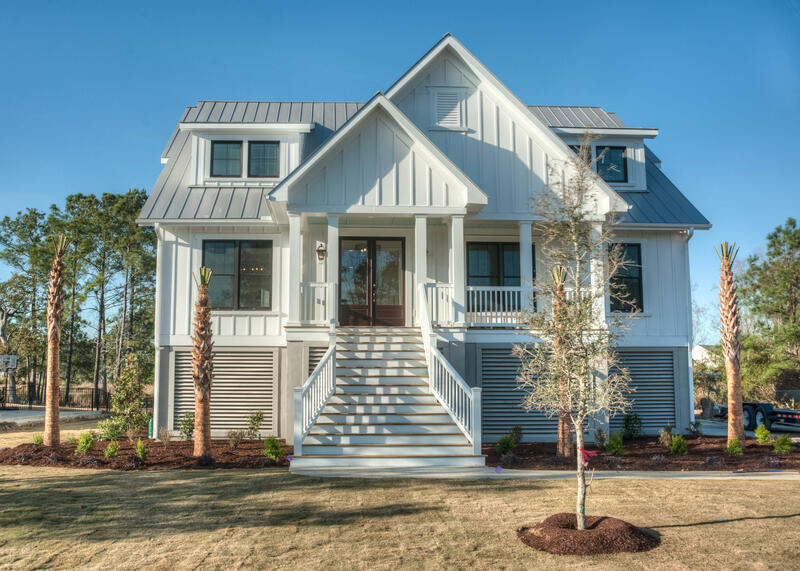 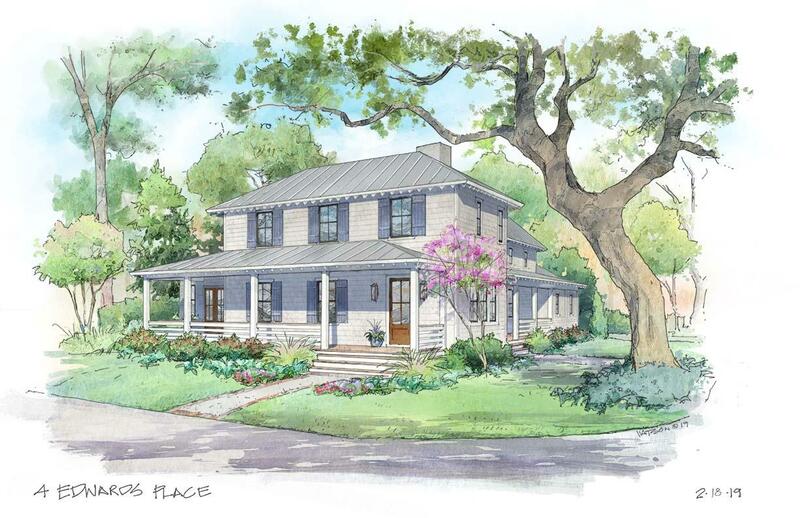 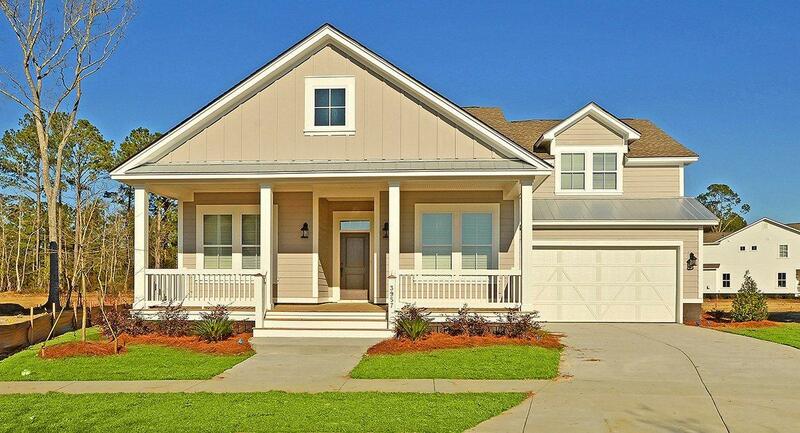 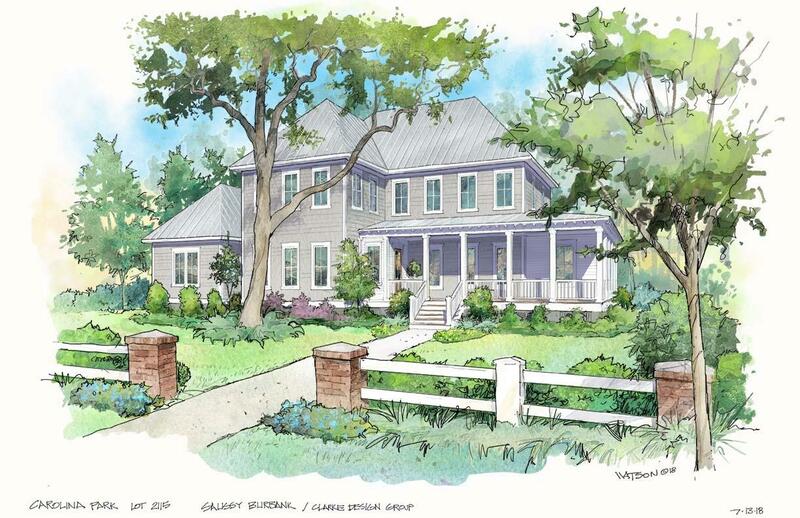 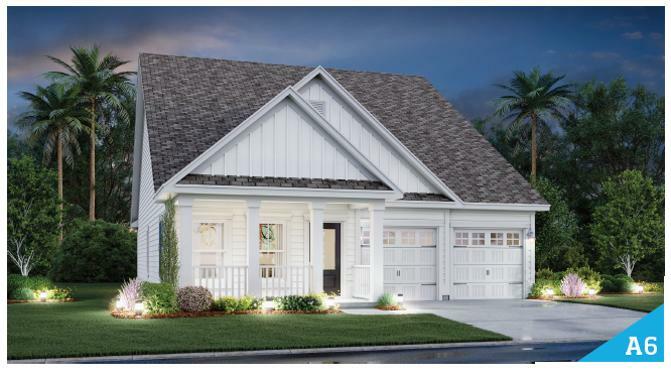 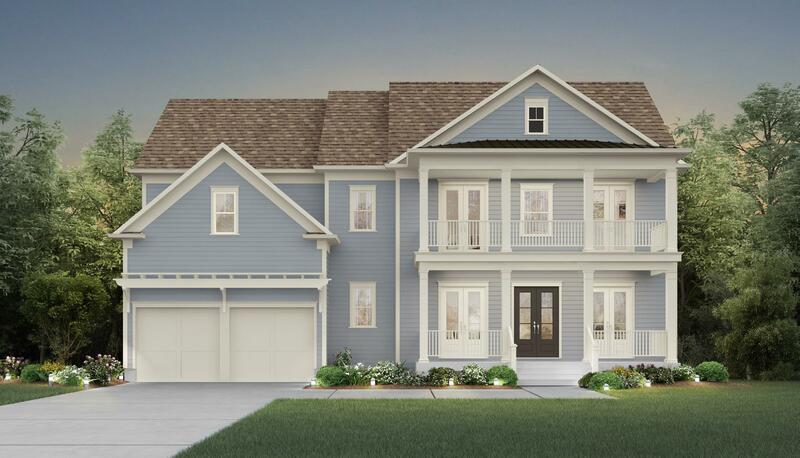 Mount Pleasant, SC is a large family-oriented community that offers a variety of new homes. 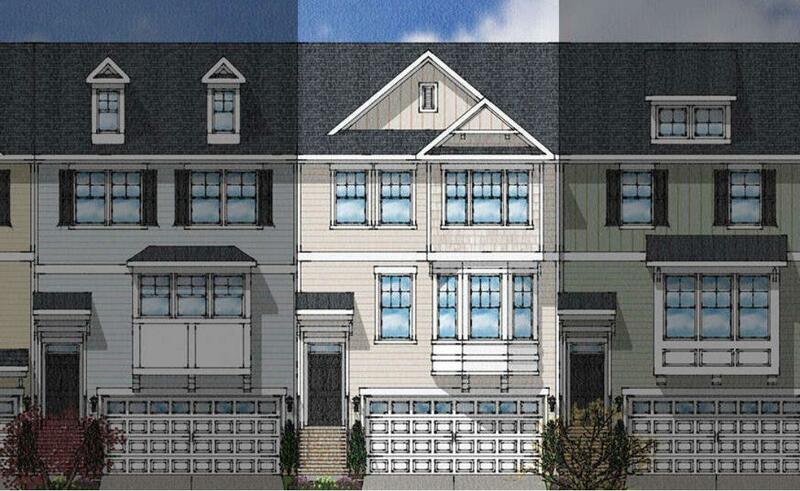 Growth during the boom time of the early to mid 2000’s was fairly rapid and has been pushing to the North. 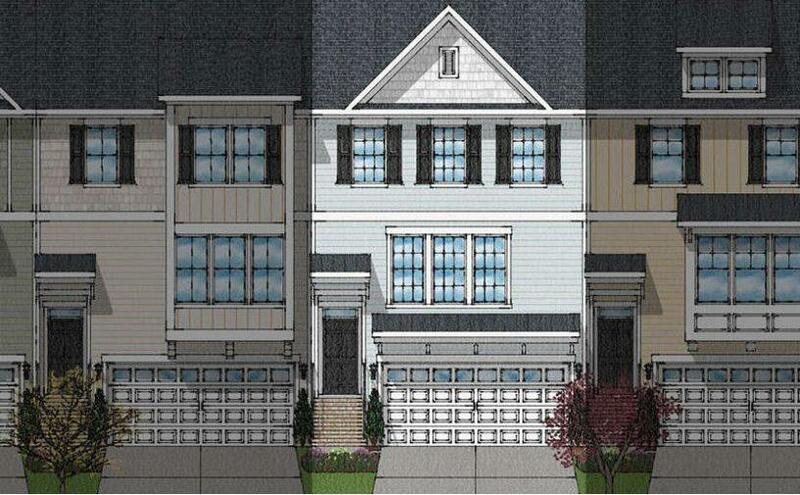 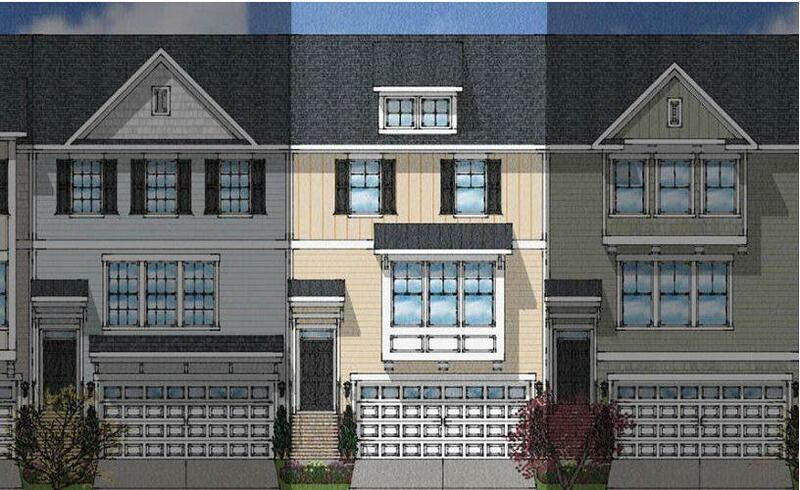 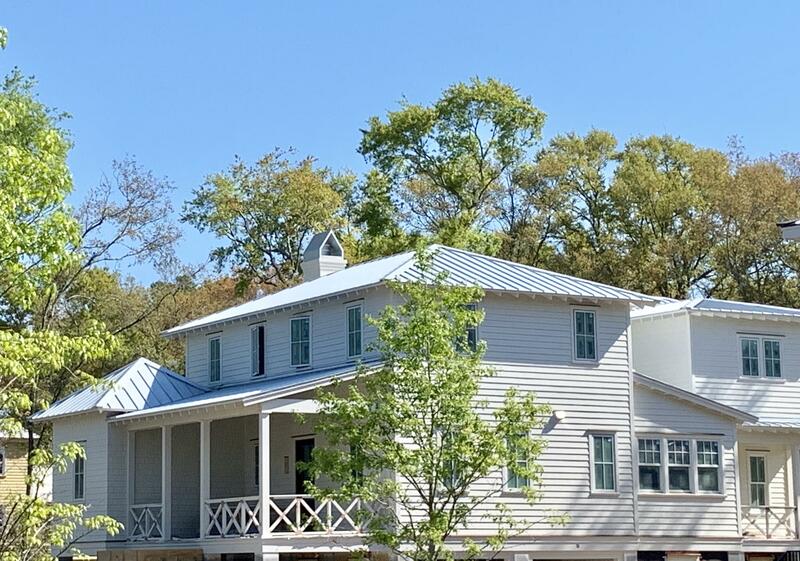 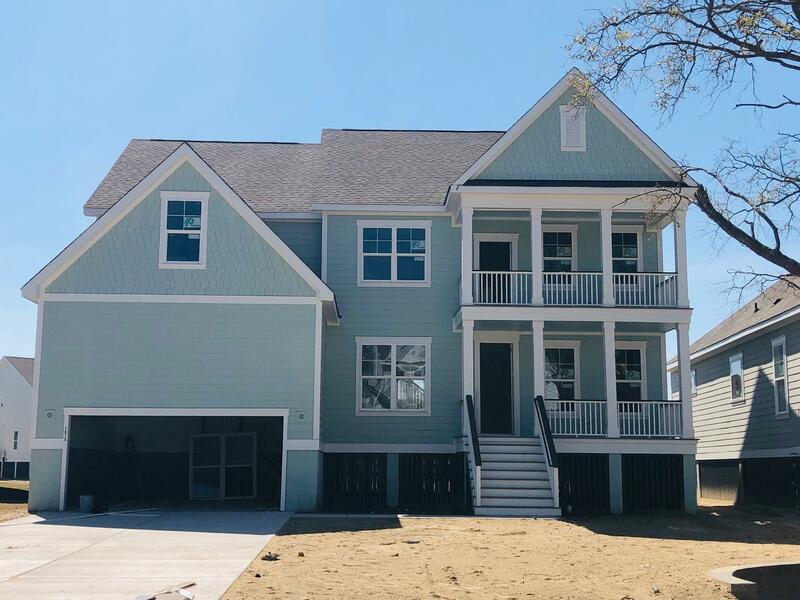 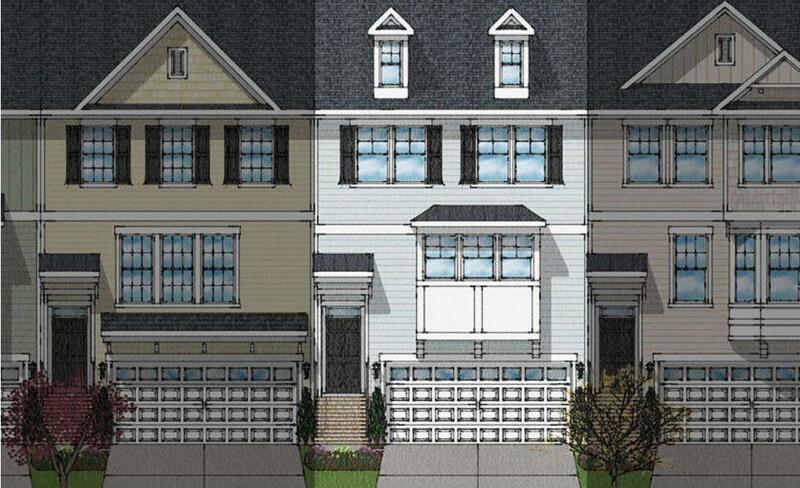 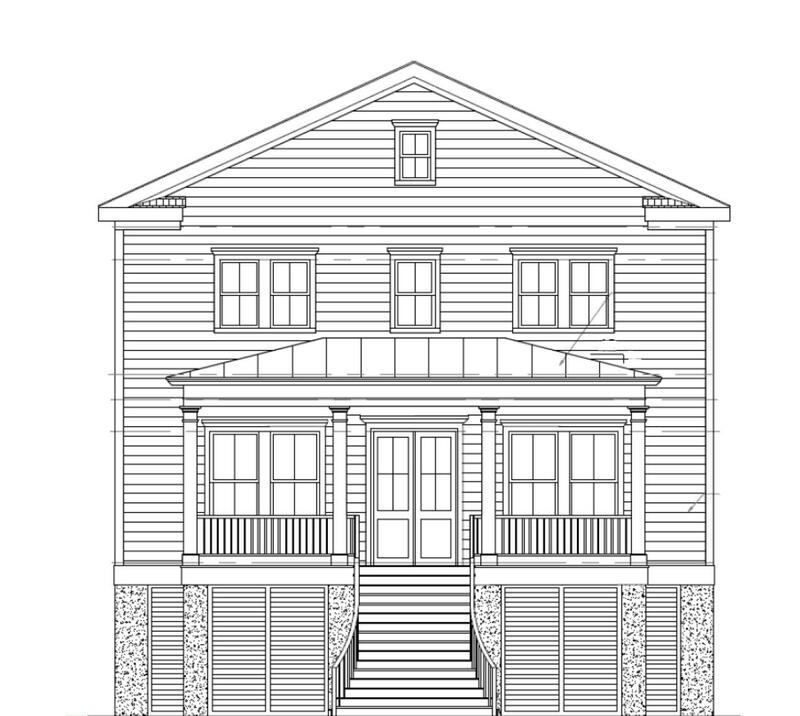 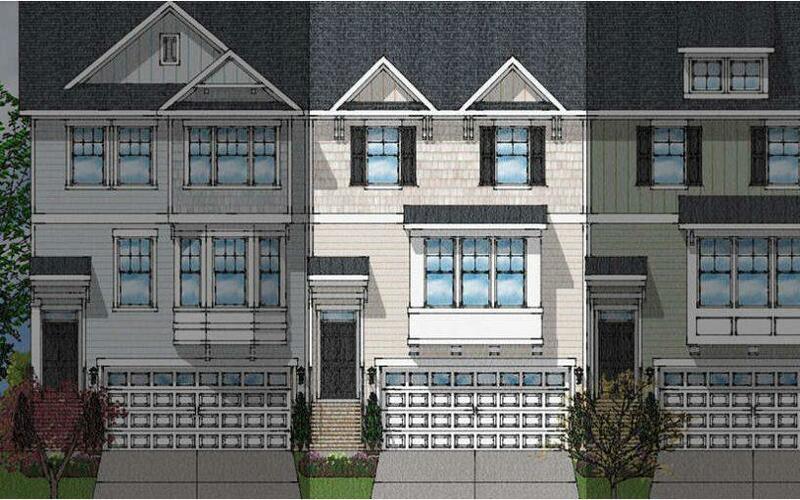 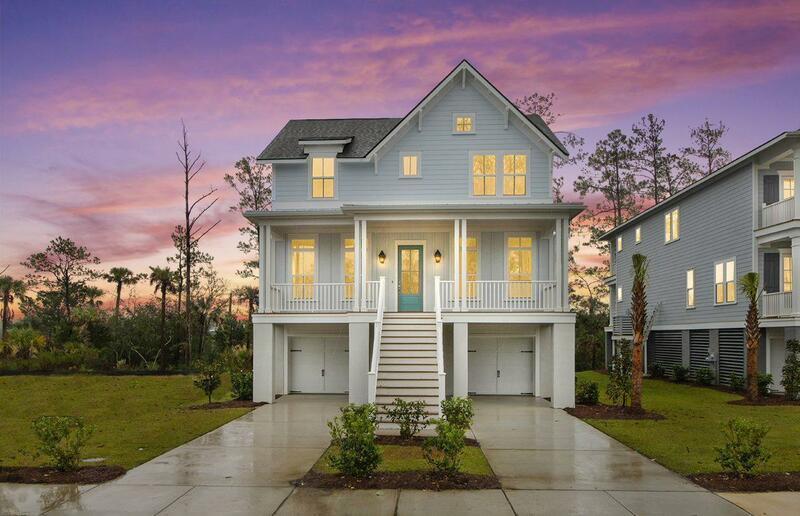 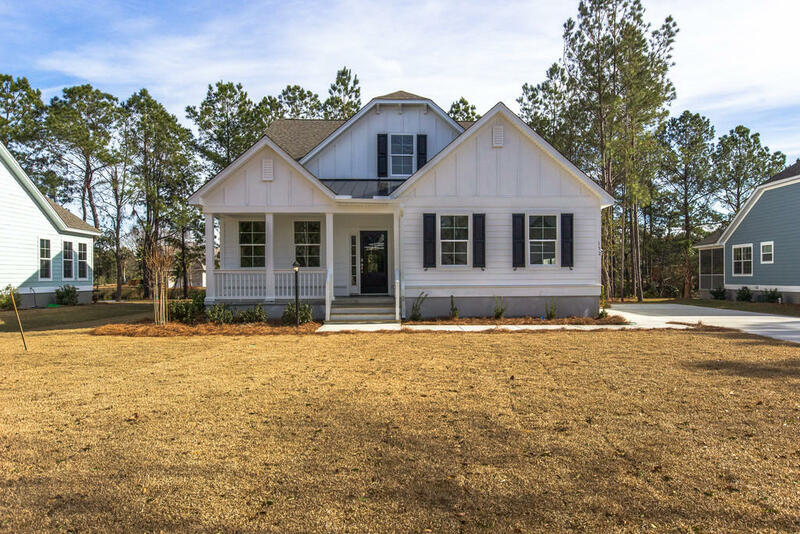 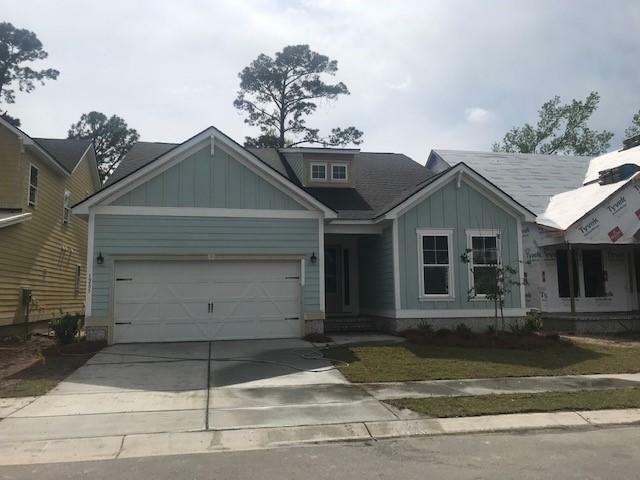 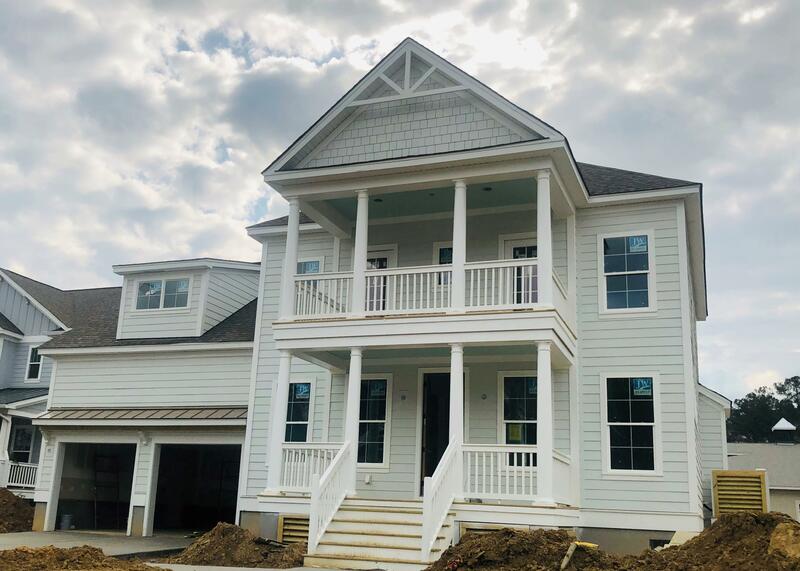 Most of the new construction is offered further away from Downtown Charleston.